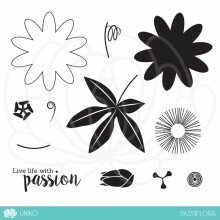 Categories: Christmas, Clear Stamps, Geometrics. 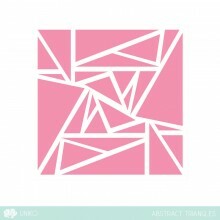 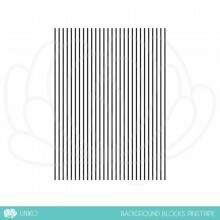 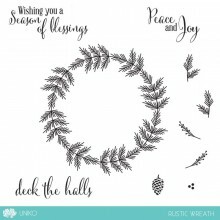 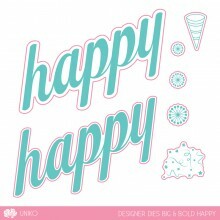 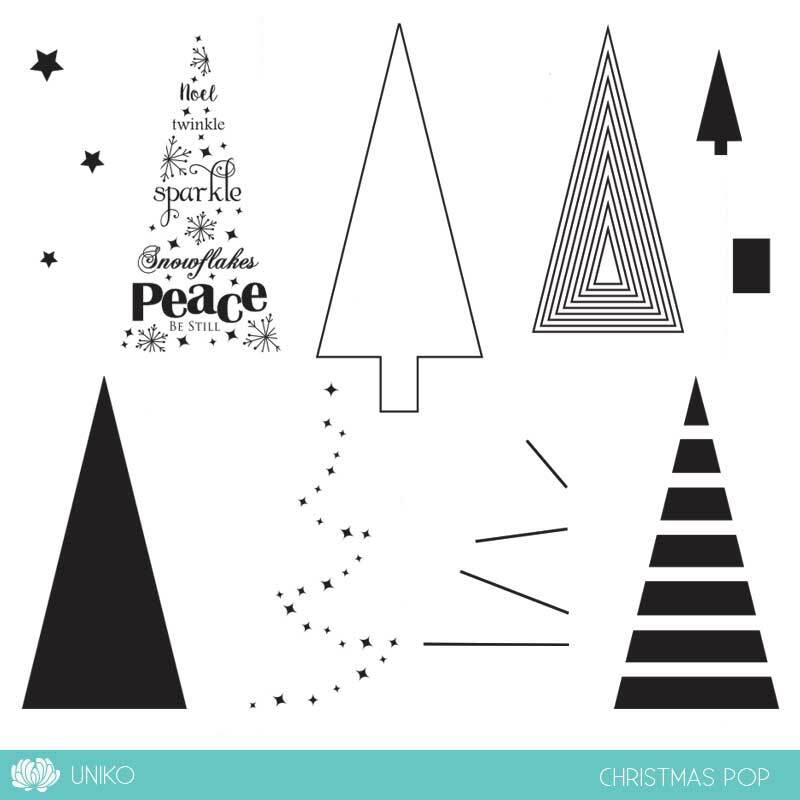 Tags: Christmas, Clear Stamps, Geometrics, Uniko. 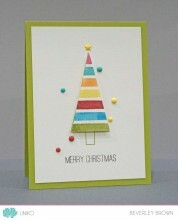 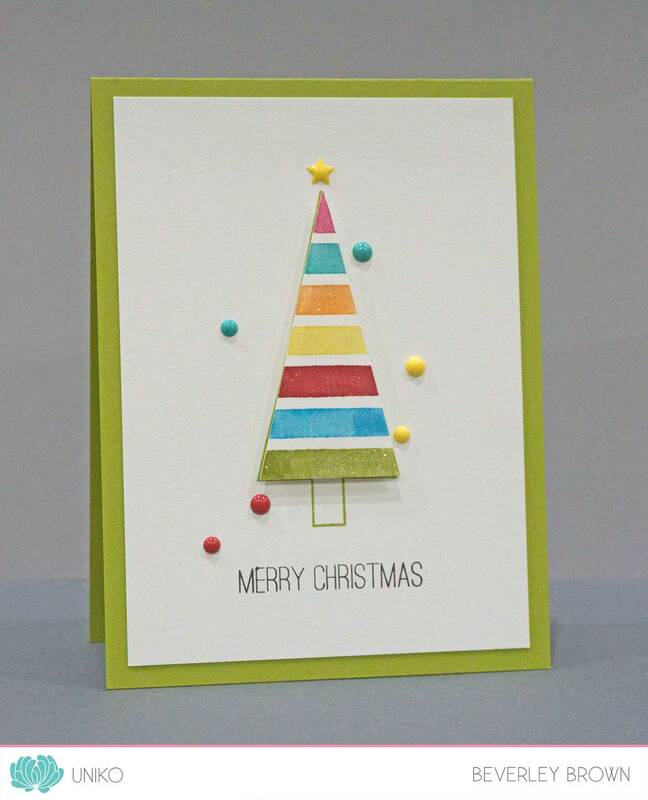 Christmas Pop is a fun modern geometric Christmas Tree building clear stamp set. 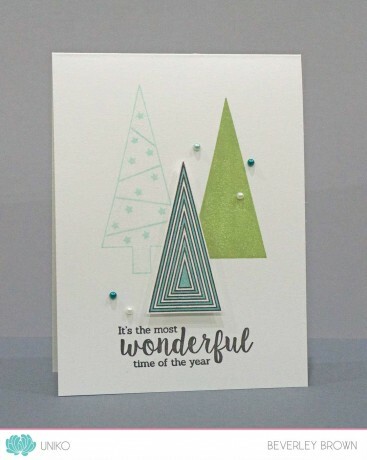 The set features an outline Christmas Tree which can be filled with any of the 6 elongated triangle patterned shapes. 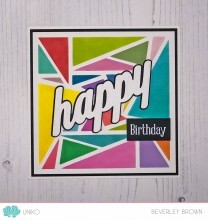 Also contained in the set is 5 accent stamps. 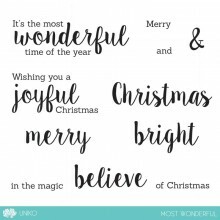 Not only is this a fabulous Christmas clear stamp set to add to your collection, it also has possibilities for other occasions too.